Maryland Congressman John Delaney isn’t one to leave much to chance. That’s why the Democrat declared his candidacy for the 2020 presidential race just six months after President Donald Trump took office and why he’s already done “100 events on the ground in Iowa and New Hampshire” — both in an effort to build his name recognition early on. That’s likely also part of the reason Delaney came this week to visit Utah, a red state he probably won’t win, with more than two years left before the election. But if he loses the Beehive State in 2020, it won’t be because he wasn’t here first. During his visit, Delaney spoke at the University of Utah’s Hinckley Institute of Politics about his quest to end “hyperpartisanship” — a goal he listed as one of the central tenets of his campaign. If elected, Delaney said he would work to repair those cracks: pledging to work exclusively on bipartisan efforts for his first 100 days in office and to lead the charge on ending gerrymandering, the process of drawing political district boundaries to give one party an unfair edge in elections. Morgan Lyon Cotti, associate director of the Hinckley Institute, thinks Delaney’s nonpartisan message may resonate with Utah voters. Cotti said she thinks it may make a difference for even Democratic candidates to visit a consistently conservative state like Utah. Delaney was elected to serve Maryland’s 6th District in 2012. Born into a blue-collar family in New Jersey, he grew up to attend Columbia University with the help of a scholarship from the International Brotherhood of Electrical Workers and went on to Georgetown University Law Center. The congressman also has ties to Utah. His wife, April, grew up in Idaho and has family in the Beehive State. In addition to making time for family during his visit, the presidential hopeful also planned to attend a fundraiser for Salt Lake County Mayor Ben McAdams, who recently launched a bid for Utah’s 4th Congressional District. McAdams had a similarly positive assessment of the presidential hopeful. 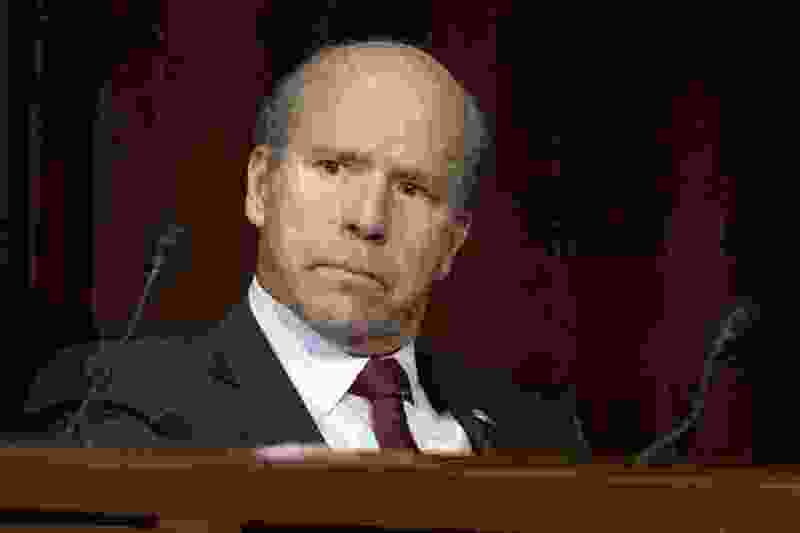 Though Delaney has been pegged as a moderate at a time when the Democratic base seems to be moving further to the left, he rejects such a classification. The 2020 election may seem far away, but Delaney said his party is already energized for change — possibly a reaction against Trump’s policies and leadership. And even in Utah, Cotti said she thinks voters are eager for more — no matter how early it is in the game.